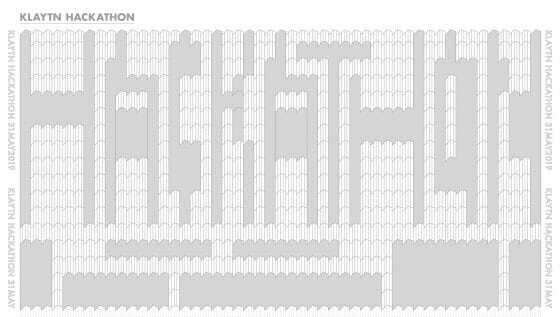 Klaytn Hackathon from April 12 through the end of May. 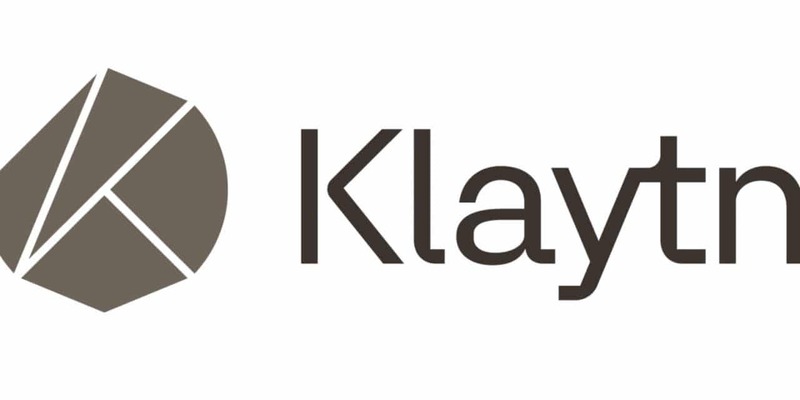 During the event, both local and foreign developers would participate in developing blockchain applications through Klaytn’s public blockchain net. Four teams would get winning awards. The first winner would get $7,000 and Klay coins. The second winner would get $5,000 in prize and Klay coins. The first and second winners would get air tickets and free lodging services when they participate in the blockchain technology forum Ground X will host in the second half of this year. The third and fourth winners would receive $2,000 and Klay coins. The competition is to test Klaytn’s public blockchain main net before its formal opening. Ground X would hold a meet-up in Ho Chi Minh, Vietnam on March 25. It would hold a series of meet-ups in Southeast Asian countries to publicize its blockchain net.